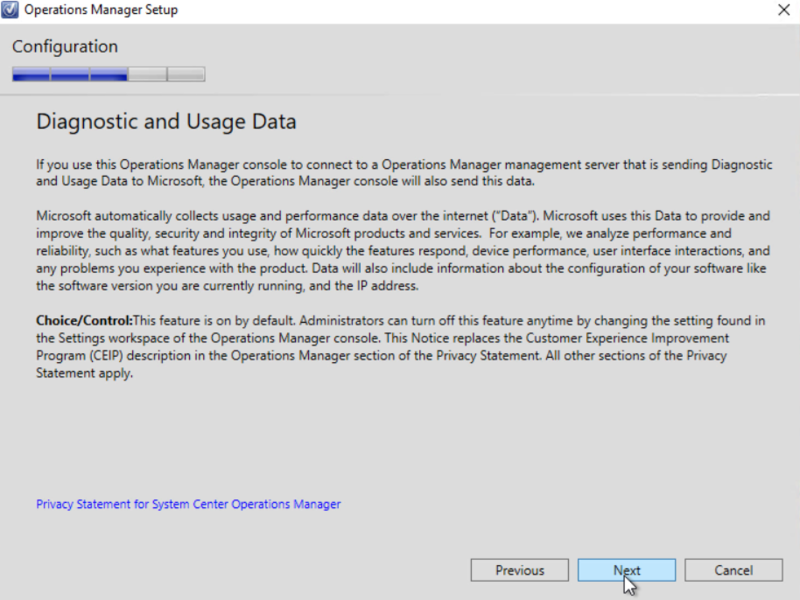 When it comes to monitoring your on-premises datacenter, System Center Operations Manager (SCOM) is still the tool of choice. 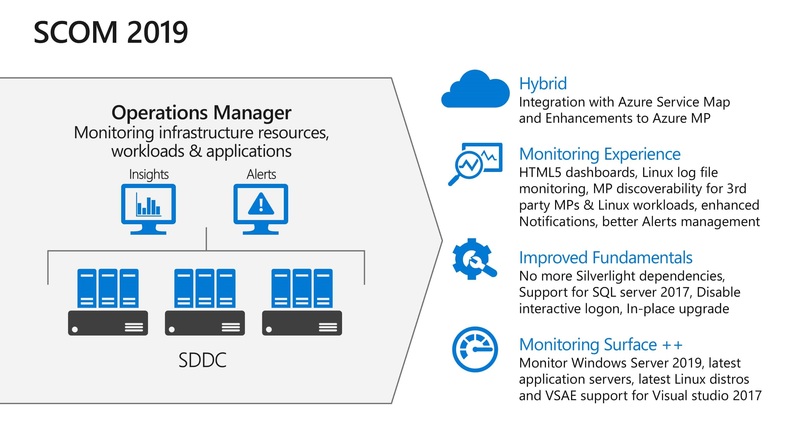 The System Center stack has been the Microsoft go-to toolset for decades for datacenter management. 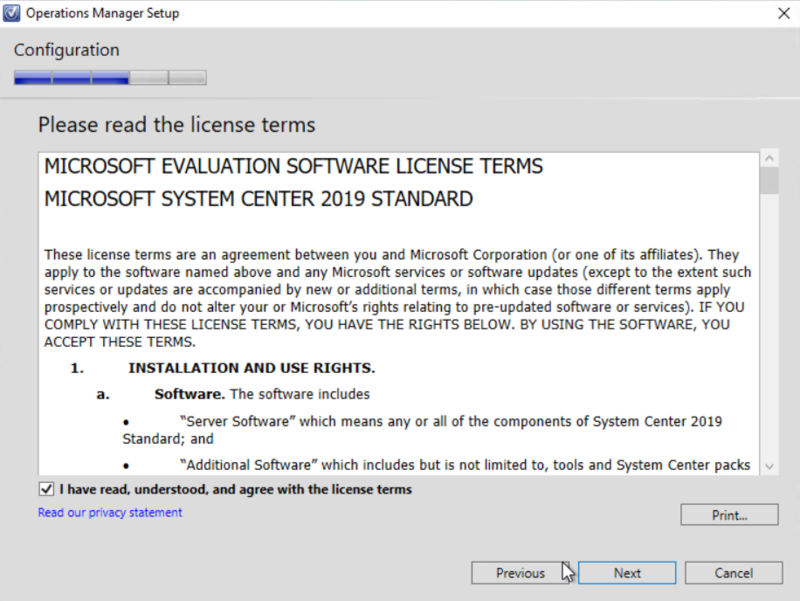 System Center 2019 it is expected be made Generally Available (GA) in the next few weeks, as Q1 comes to an end. 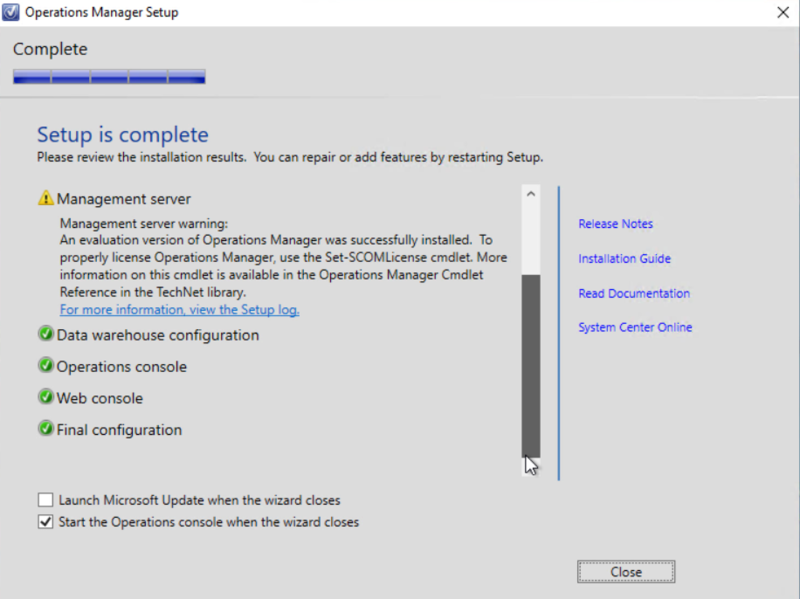 It is also worth mentioning, SCOM and the entire System Center 2019 stack will be following the Long-Term Servicing Channel (LTSC) model. 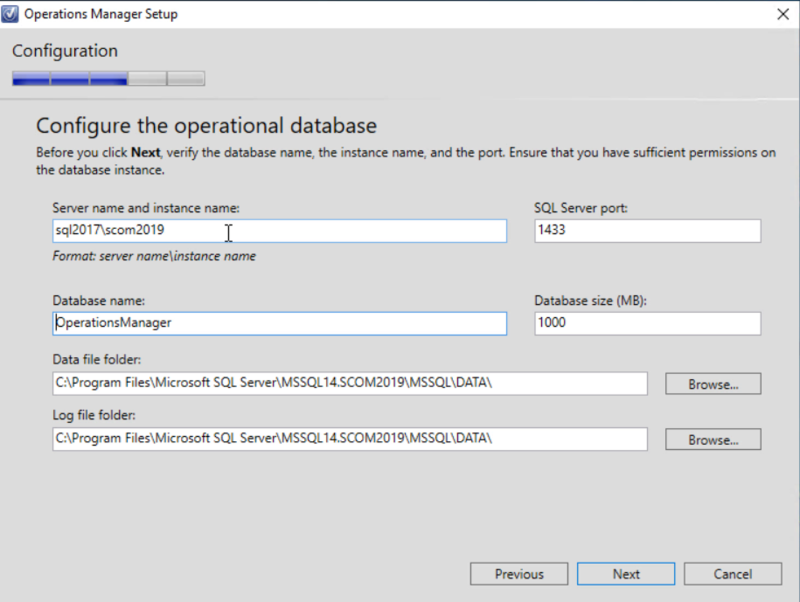 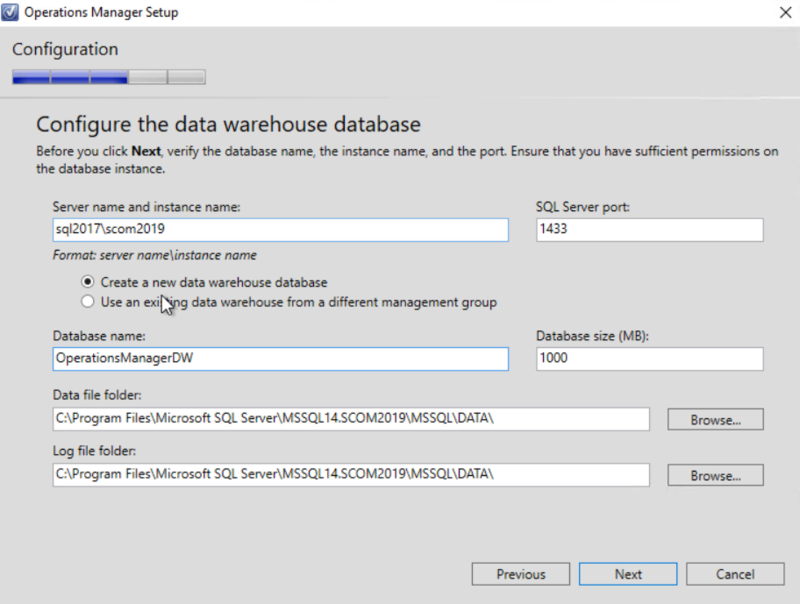 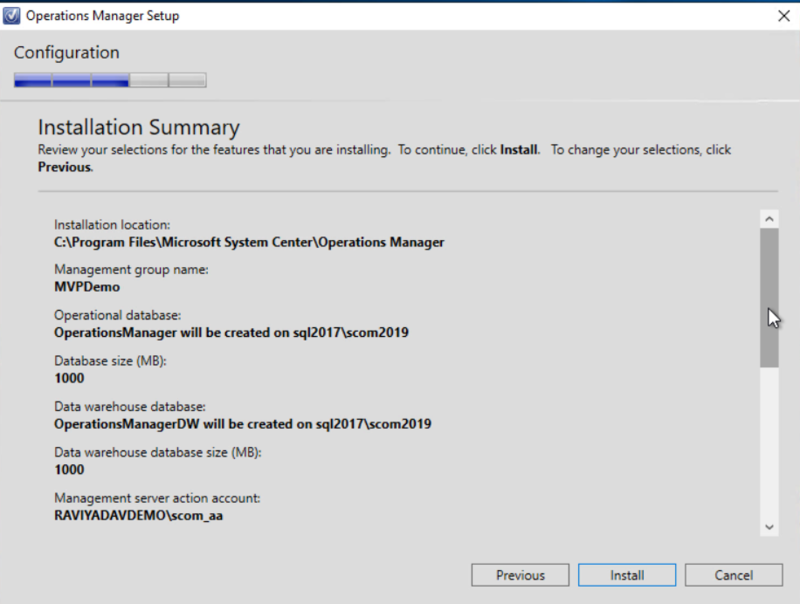 Some of the key features that will be highlighted with the release of SCOM 2019 are below. 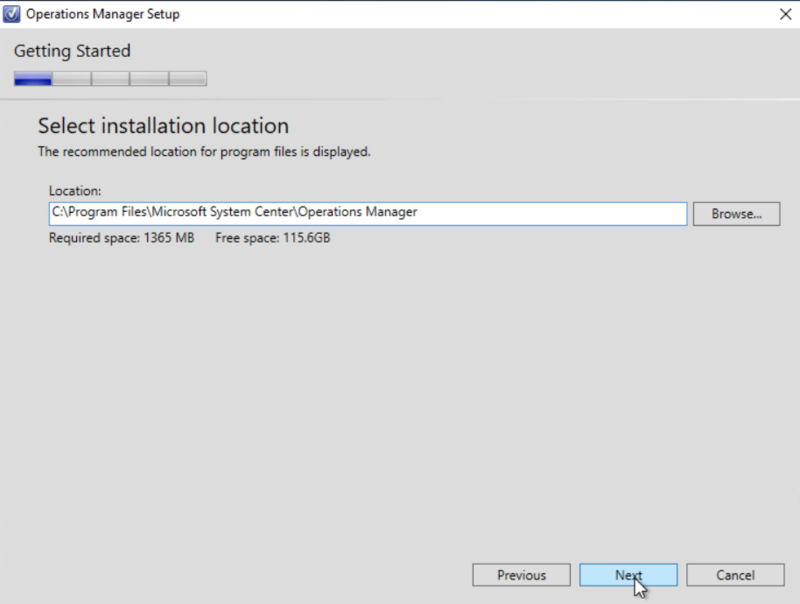 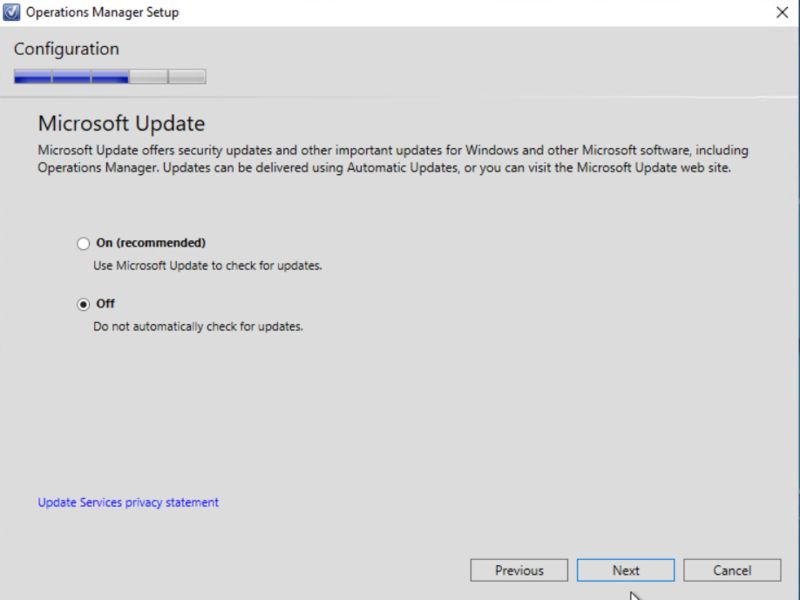 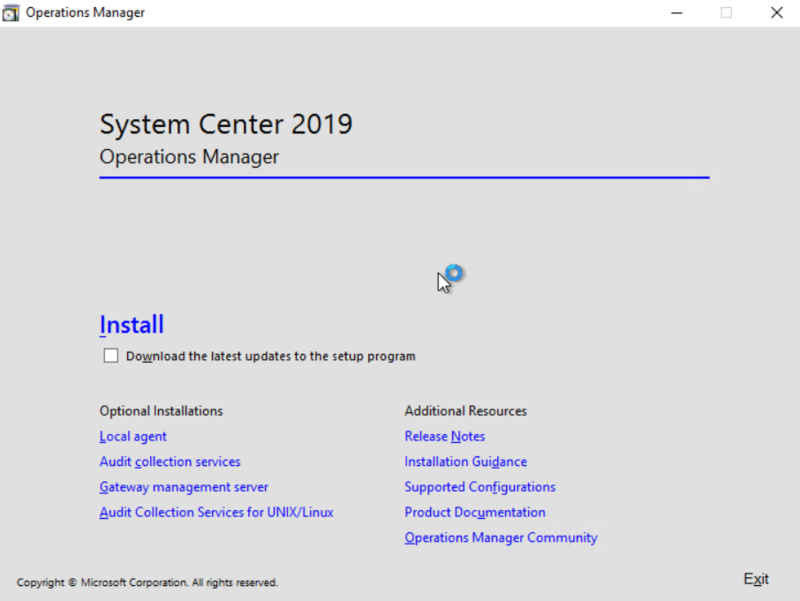 System Center 1807 release is officially available. 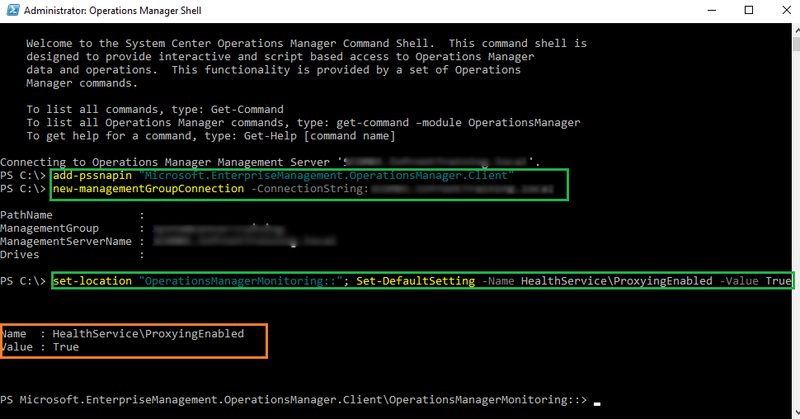 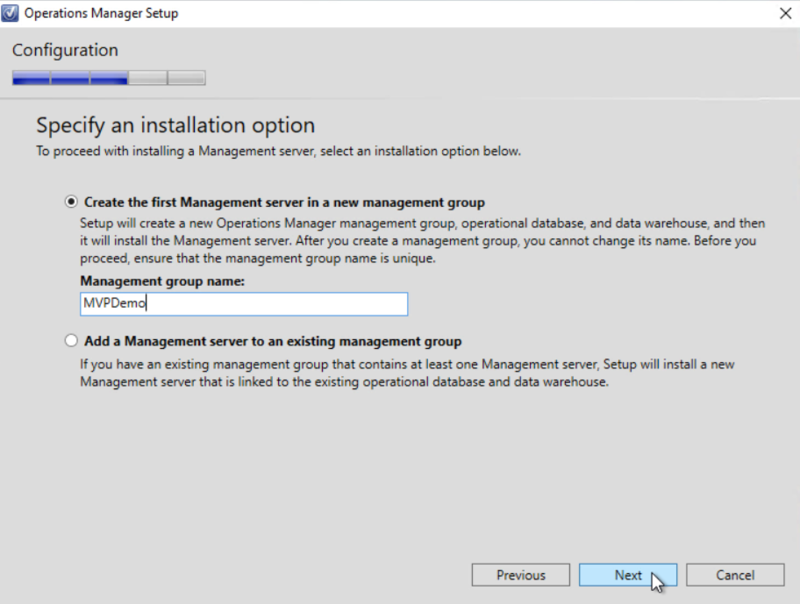 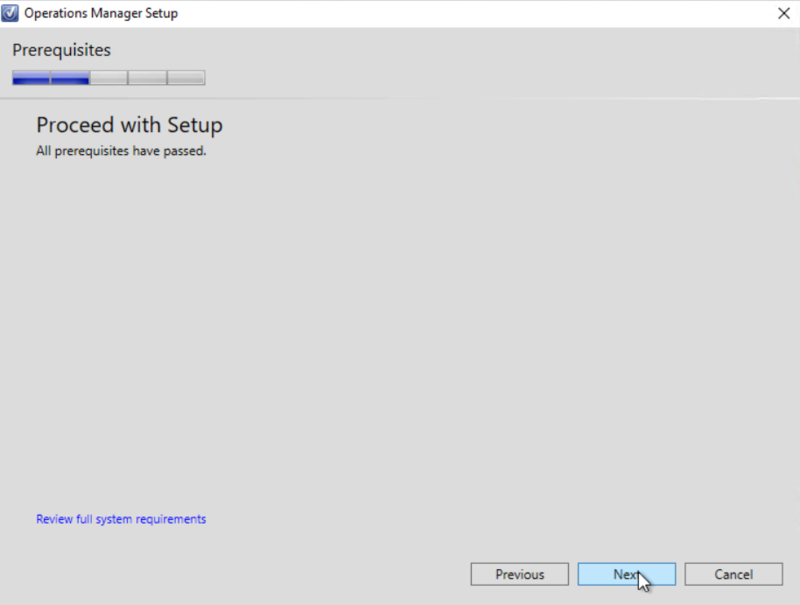 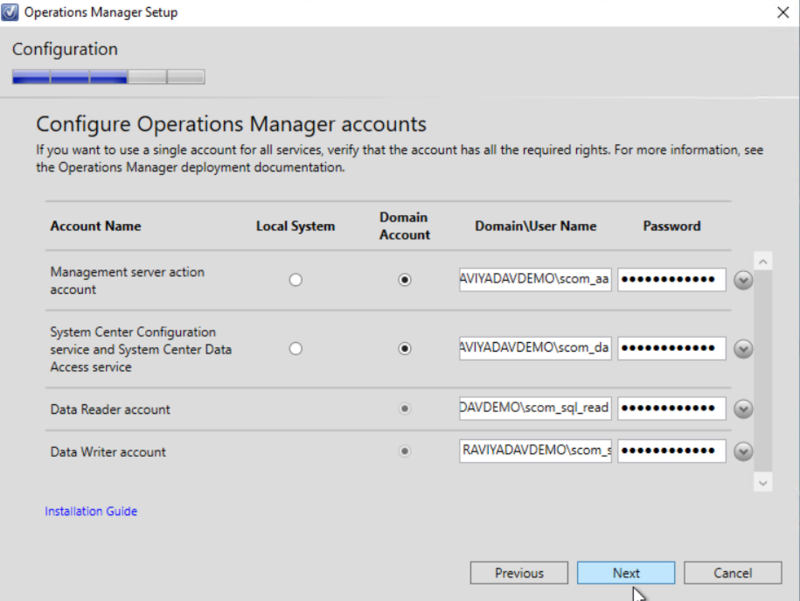 This includes a new updated version for both Virtual Machine Manager (VMM) and Operations Manager. 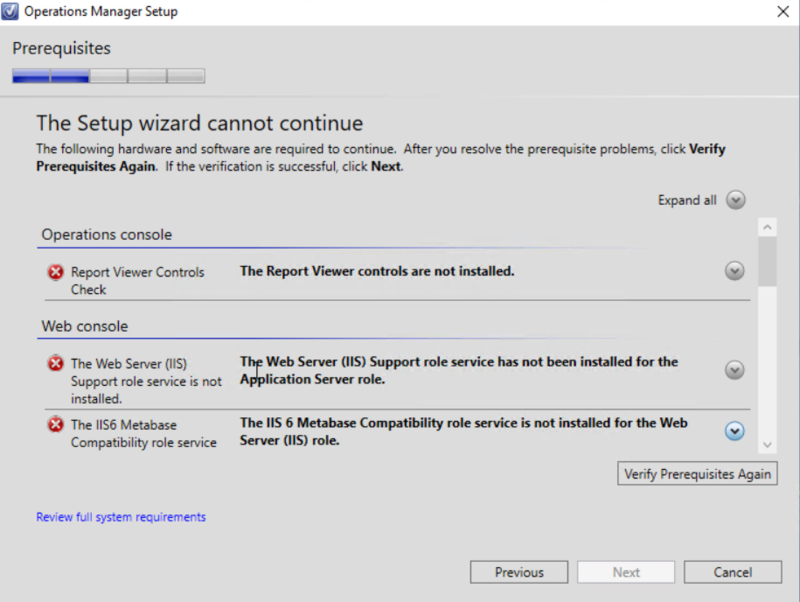 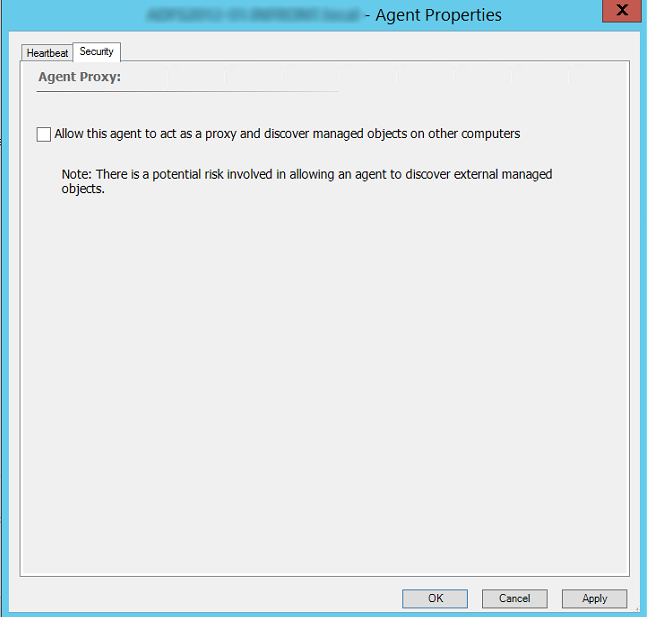 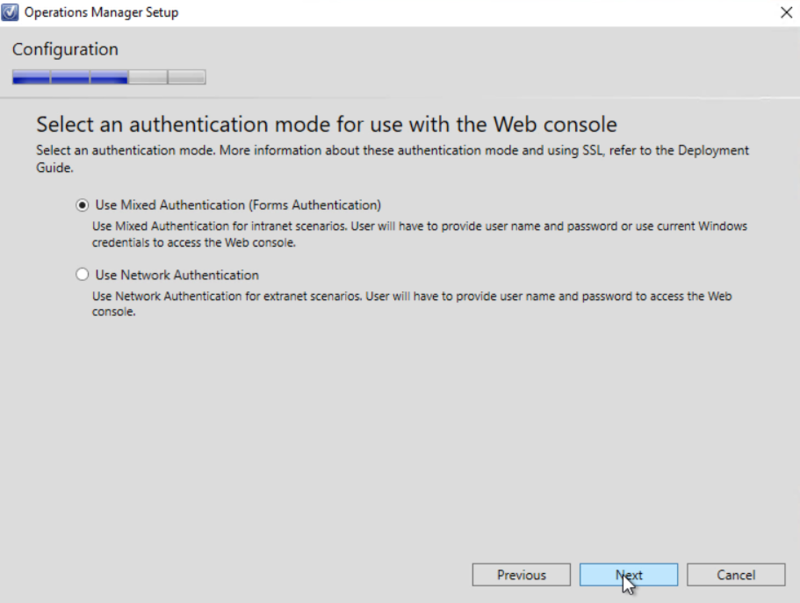 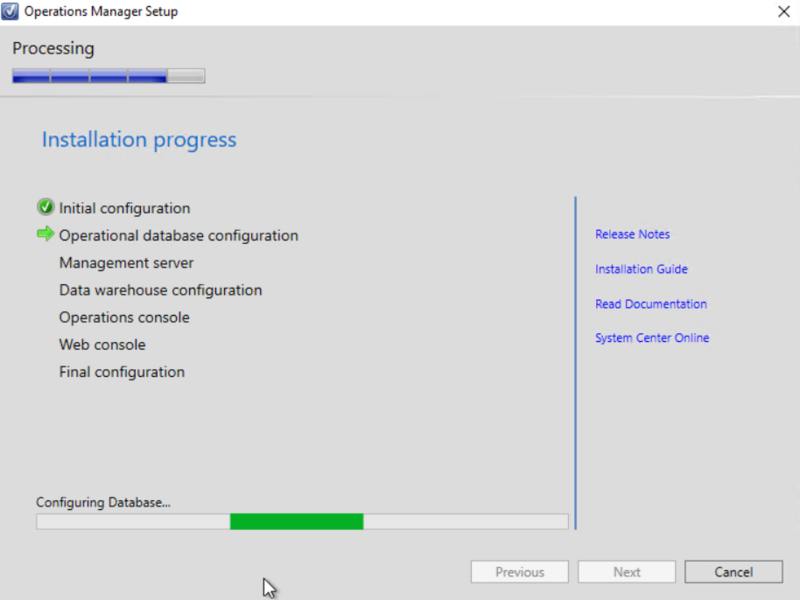 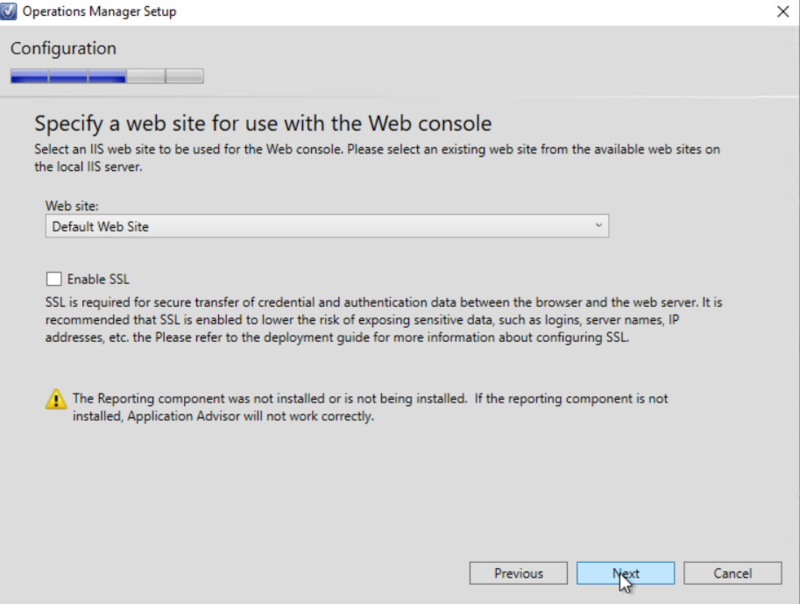 SCOM 1807 highlights a big update to features such as HTML5 and Widgets. 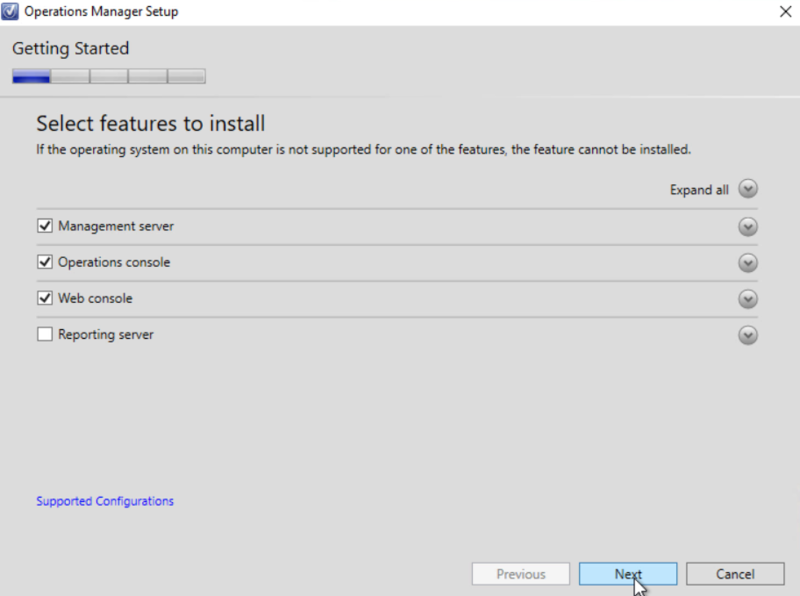 Stay tuned, as I will follow up with a step by step guide for the install, and exploring the new features in the latest release!